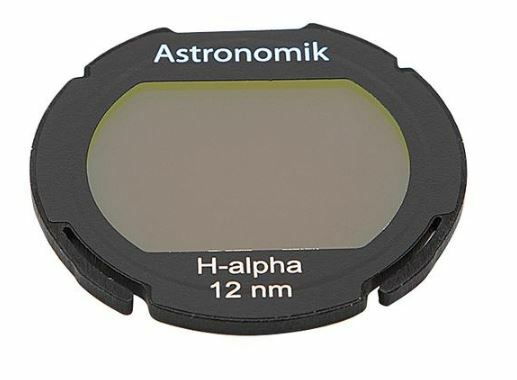 Astronomik 12nm H-Alpha EOS Clip Filter Found! 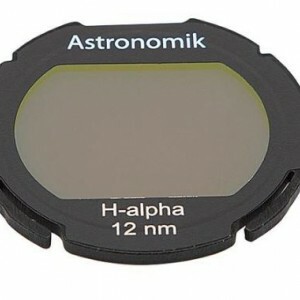 Looking for a used Astronomik APS-C sized clip in filter for Canon EOS cameras. The 12nm H-Alpha version. Thanks!